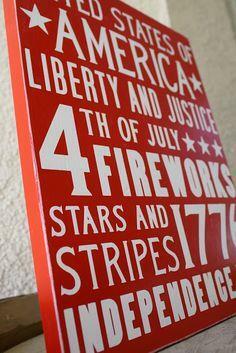 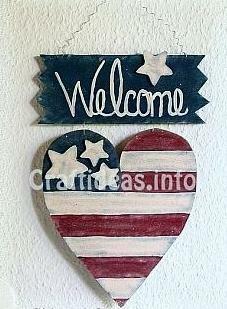 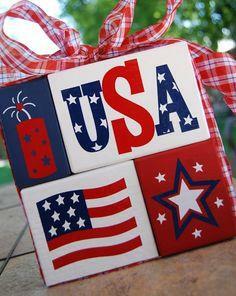 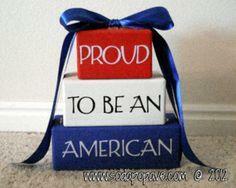 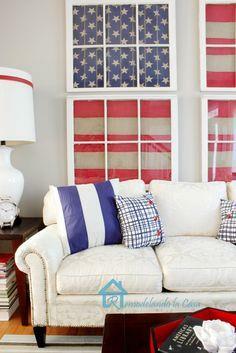 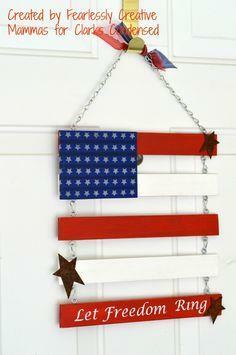 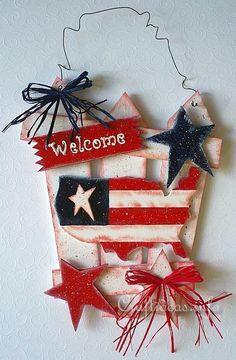 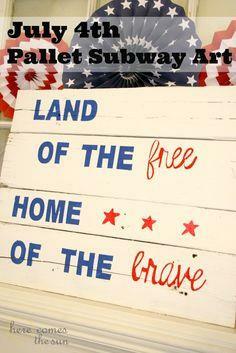 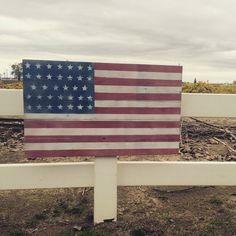 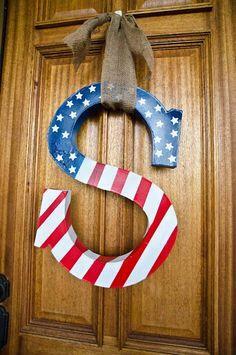 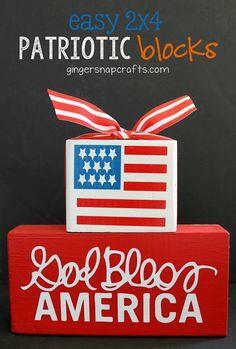 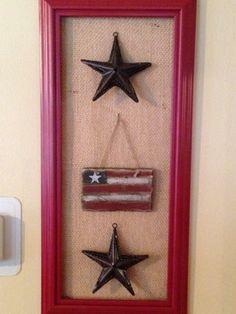 Show off your patriotism with home decor and accessories featuring the symbols of our American flag. 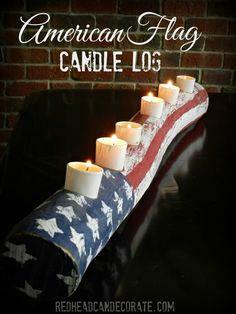 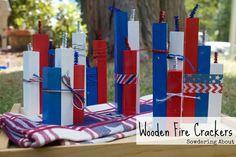 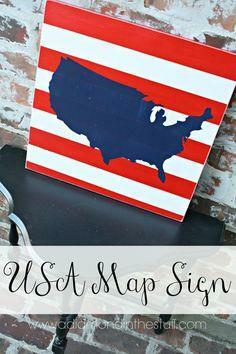 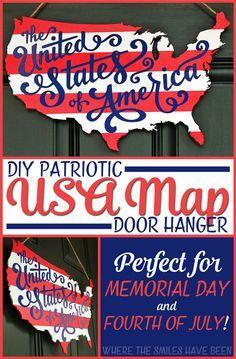 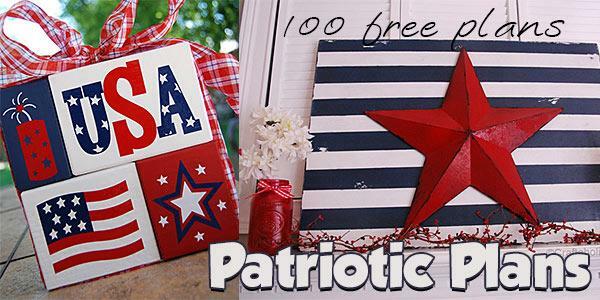 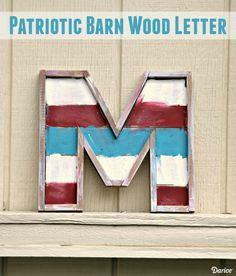 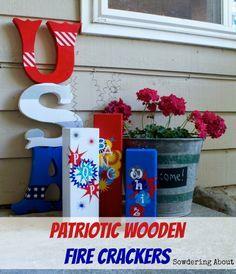 Predominately red, white and blue, these DIY crafts and plans are perfect for holidays, summer fun and decorating your home with patriotic style. 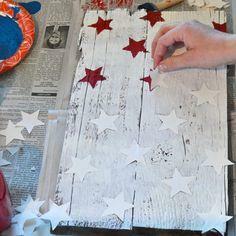 These projects are simple and great for the entire family. 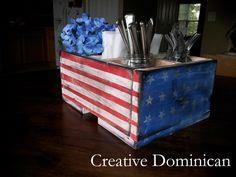 With simple tools and a few cans of paint, you can create indoor and outdoor accessories to accent your next party or picnic. 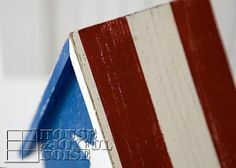 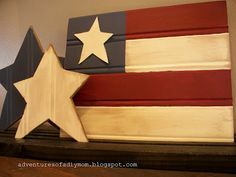 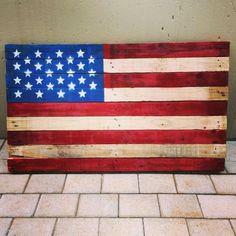 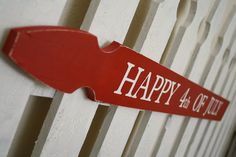 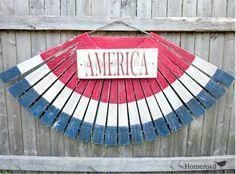 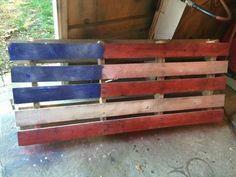 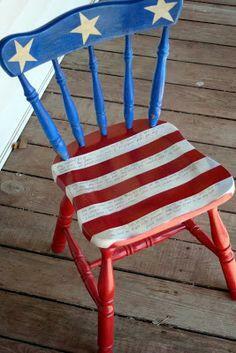 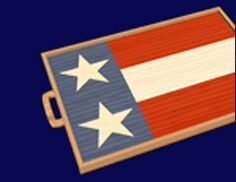 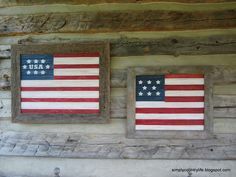 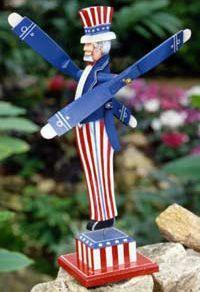 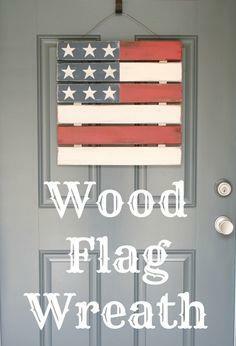 Whether you're creating a theme for a backyard party or building casual furniture for your family room, you'll find a perfect project when you check out this great collection of patriotic woodworking projects. 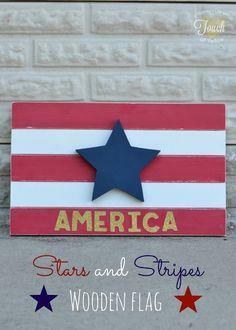 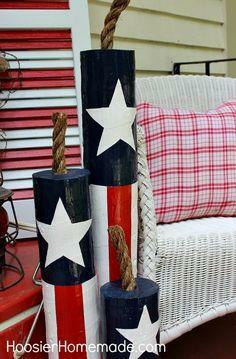 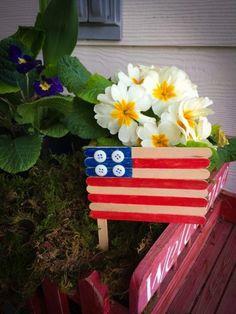 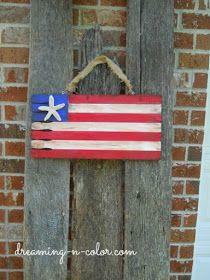 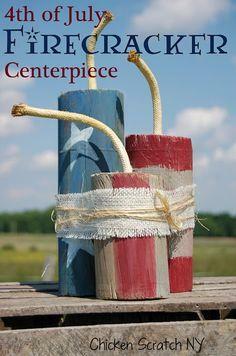 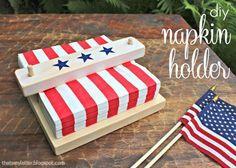 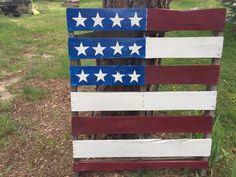 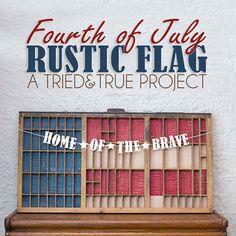 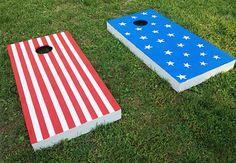 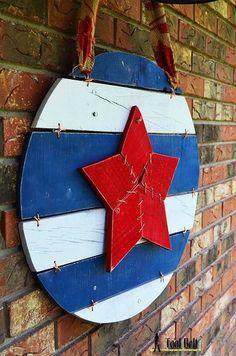 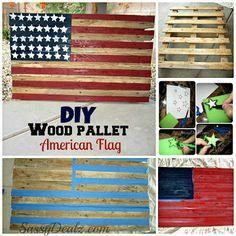 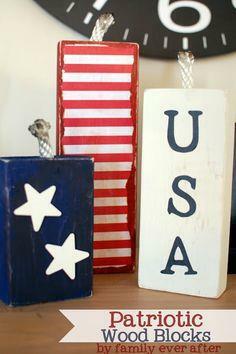 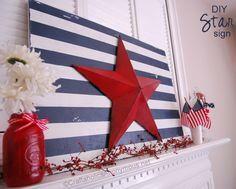 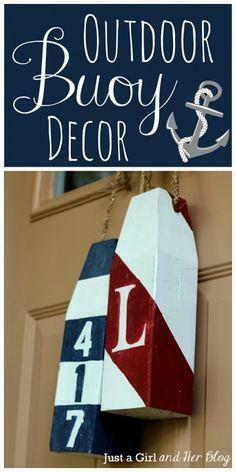 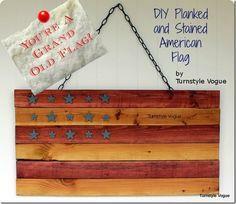 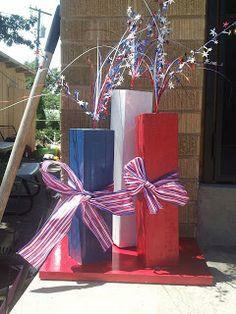 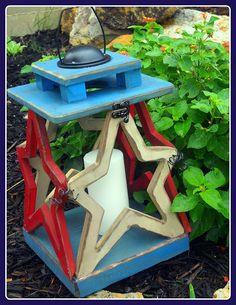 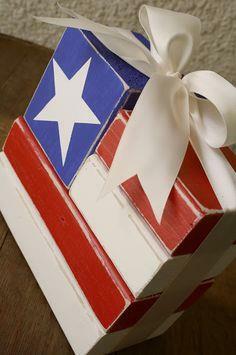 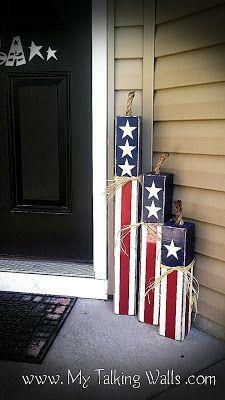 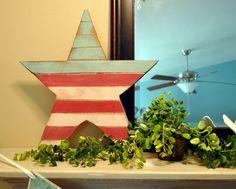 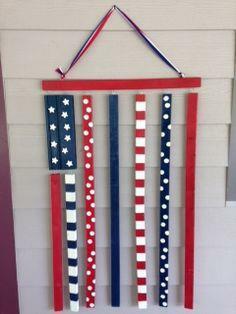 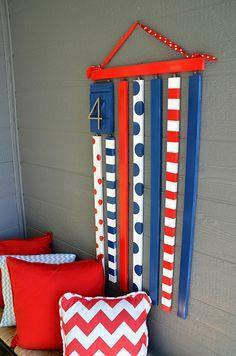 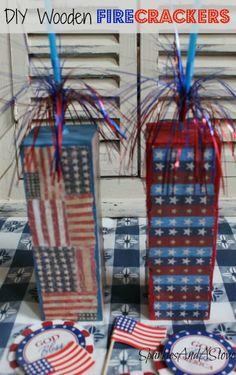 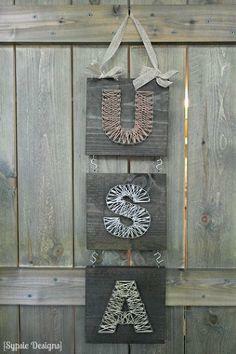 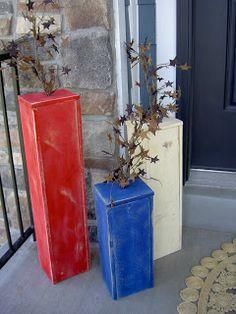 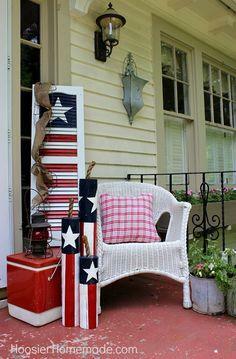 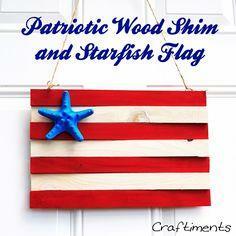 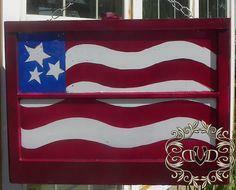 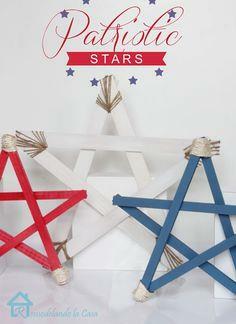 Build a star-filled side table, flag wall hangings or a red, white and blue corn-hole game set you'll enjoy for years. 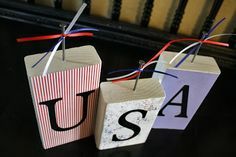 Add fun to your picnic table with a firecracker centerpiece or fill a blank wall with an American flag-themed wall hanging. 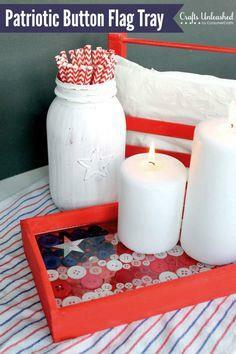 You'll find simple plans that are easy to modify and fun for the whole family. 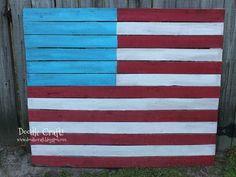 Suggested materials include plywood, reclaimed pallet wood, MDF board, acrylic and latex paint, twine, leather thongs and repurposed barn wood. 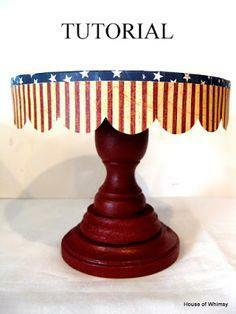 Tutorial for a Little "Cake Stand"